How Far is MAK Golf Villa Plots? 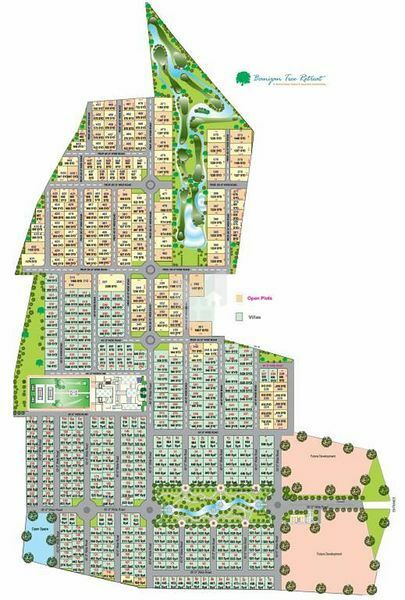 Golf Villa Plots is a premium housing project launched by MAK Projects in Maheshwaram, Hyderabad. Among the many luxurious amenities that the project hosts are Multipurpose Room, Squash Court, Club House, Recreation Zone, Restaurant etc.